PCQandA.com - Viewing topic #218221 - And we think we're so advanced! "And we think we're so advanced!" 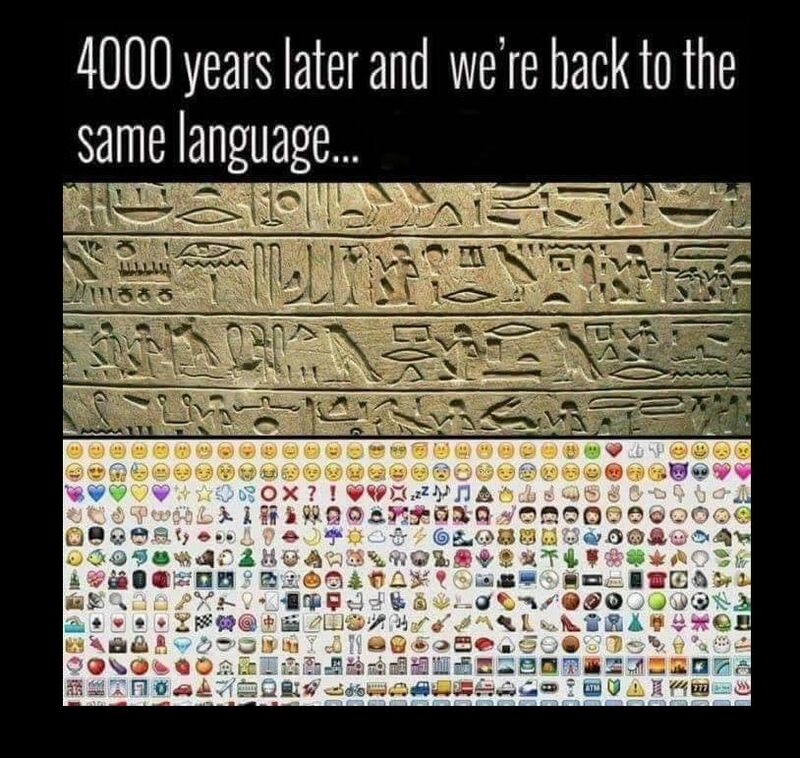 RE: And we think we're so advanced! #1. "RE: And we think we're so advanced!" 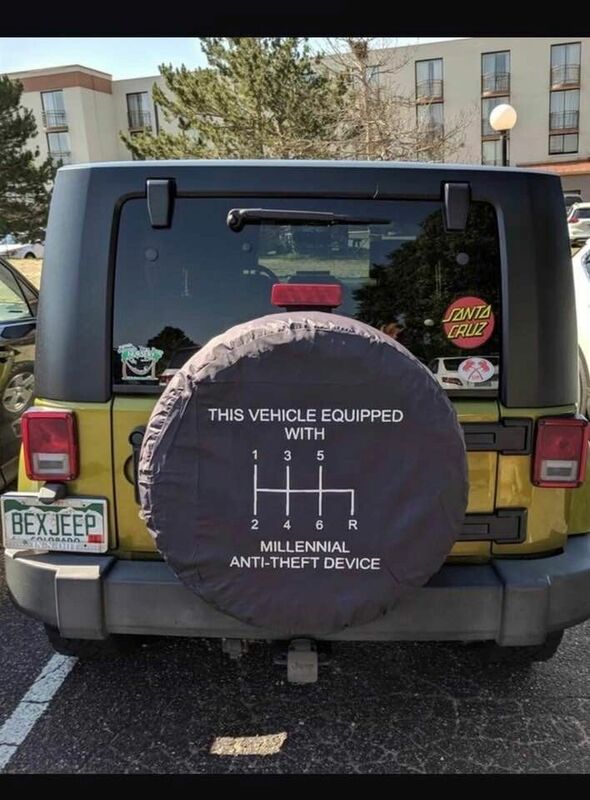 saw this on another site. #2. "RE: And we think we're so advanced!" and you are not kidding . Just show them analog watch and ask what time is it ? #4. "RE: And we think we're so advanced!" You're so right. My grandchildren are always asking what time it is - at least when they don't have their Ipads or phones handy..
#5. "RE: And we think we're so advanced!" I was really shocked to see a girl, 20 something, who could not read a letter in cursive. #6. "RE: And we think we're so advanced!" And knowing that the she can't read (cursive), wouldn't you think she would want to learn? Reading a foreign language is one thing, but reading the language which you use & speak? Is this true, that it is no longer taught? "Cursive Handwriting Will No Longer Be Taught in Schools Because It's a Big, Old Waste of Time"
#7. "RE: And we think we're so advanced!" #8. "RE: And we think we're so advanced!" #10. "RE: And we think we're so advanced!" My boys haven't been taught cursive. (I think Noah might have gotten some cursive lessons, but it was minimal if that.) When it comes time to sign their names, they're just going to be writing out their names, not "signing in cursive." On one hand, I see the reasoning behind this. Cursive is used less and less in society with the advent of computers and there's so much that schools need to teach. On the other hand, I feel like it's a basic skill that's being tossed aside - especially when it often feels like they're tossing a lot aside just to prep for standardized tests that don't really measure anything. #9. "RE: And we think we're so advanced!" I'll admit that I'm horrible at telling time with analog clocks. It takes me a few seconds to translate "the hands are pointing in these directions" to "this is the time." I much prefer digital clocks where I can just see the time. #3. "RE: And we think we're so advanced!" I saw this the other day and thought you'd enjoy it.